In honour of this festive time of year we are running 12 Deals of Christmas on selected Experiences. (Offer ends 3pm 21st December 2015). Offer starts midnight tonight and ends midnight Friday 27th November 2015. Red is the New Black this Black Friday with our BEST EVER EXPERIENCE VOUCHER Offer! 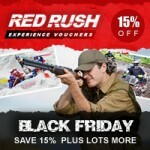 BLACK FRIDAY OFFER - 15% OFF ALL Experience Vouchers + FREE Selfie Stick + FREE Delivery + FREE Gift Box + FREE Adrenalin Guide (Use BFAWRR at checkout) Offer runs midnight 26/11/15 and ends midnight 27/11/15. Black Friday has come around again and for the next 24 hours the people at Red Rush Vouchers would like to give you the chance to experience something for the very first time.. 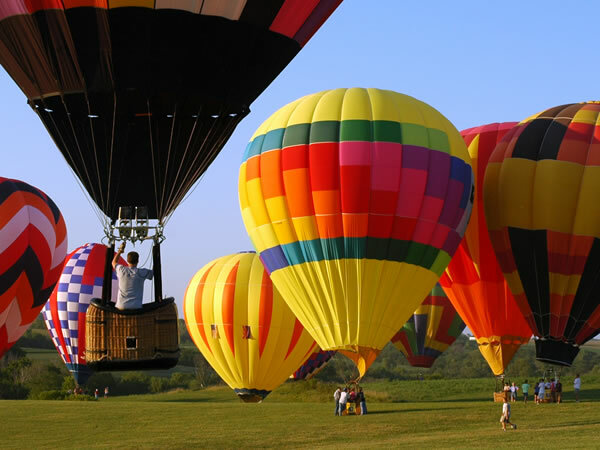 So, whether you are looking to tick things off your bucket list or are looking for the Ultimate Gift, you've come to the right place! Red Rush Vouchers are redeemable for up to 12 months and with over 60 Experiences from Horse Riding to Sky Diving in over 900 locations across the Uk and Ireland, Red Rush Vouchers really have got something for everyone, so what are you waiting for? With the Black Friday Offer below you're in for the Ultimate Deal this Black Friday! 15% OFF ALL Experience Vouchers + FREE Selfie Stick + FREE Delivery + FREE Gift Box + FREE Adrenalin Guide (Use BFAWRR at checkout) Offer runs midnight 26/11/15 and ends midnight 27/11/15. ALL BLACK FRIDAY BANNERS ARE STORED ON OUR LINKS AND BANNERS PART OF OUR PROFILE. We've updated our product feed - please update your end. Please use our new logo from Banners and Links - 200x200 is a great banner as it says exactly what we do! So should help customer journey. Also approved wording for us is now as follows - please update what you have. 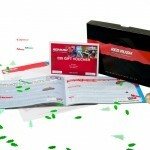 Red Rush Vouchers are the Ultimate Gift. 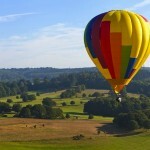 Choose from over 60 Experiences in over 900 Locations across UK & Ireland. 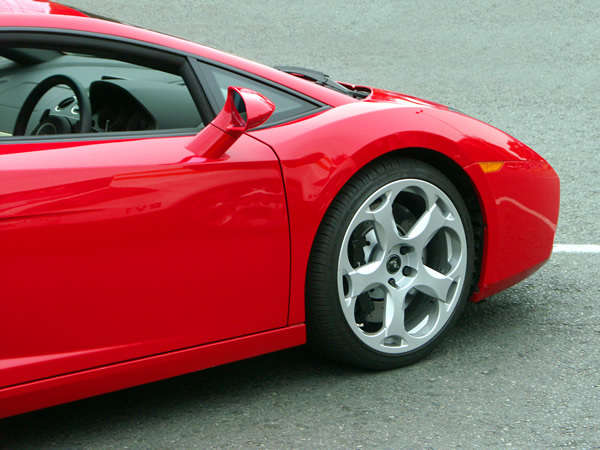 With Red Rush Vouchers you can give your loved one the experience of a lifetime. Whether you're buying for your dad or girlfriend, with over 60 experiences in 900 locations across UK and Ireland you'll be spoilt for choice! From clay shooting in the highlands to paintballing in the docklands the choice really is endless, so make your loved one feel special with the Short description: Red Rush Vouchers are the Ultimate Gift. Choose from over 60 Experiences in over 900 Locations across UK & Ireland. We are about to enter our busiest time of year here at Red Rush Vouchers and as such we want you to enjoy the benefits of this prosperous time too, not only through our amazing 15% commission (one of the highest in the gifting sector) but also we'll reward the top three sellers with the three best experiences in town! Red Rush Vouchers are part of the biggest Sports and Activity Network in the UK and Ireland, with over 900 locations and 60 experiences from clay shooting in the highlands to paintballing in the docklands! The incentive will run from Monday 23rd November 2015 to Thursday 31st December 2015. The small print : These incentives are based on confirmed sales only. If you wish to do a different activity we can fulfil this, but only to the same monetary value. The above, first second and third are based on 10 confirmed sales. have inspired the nation with a record amount of bookings here at RR HQ. 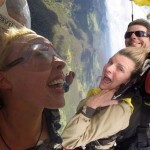 For this week only we're offering 15% Off Skydives at redrushvouchers.co.uk/en/activities. Use this code: AP15D at checkout- Valid until Friday 20th November 2015, so don't miss out! Email Olivia@redrushvouchers.co.uk for banners/ images/ videos etc. 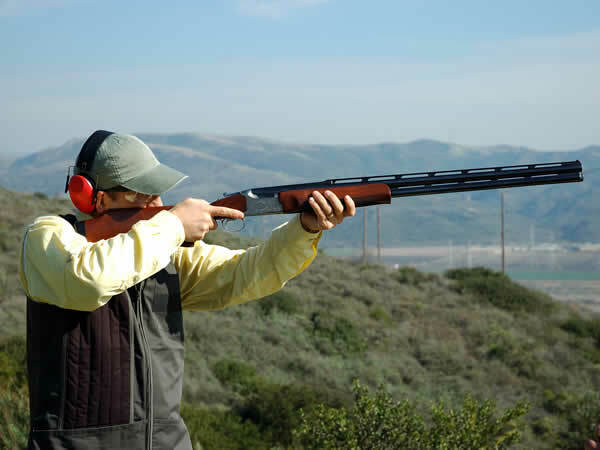 This is our most popular experience and that's because there's no better feeling than smashing clays right out of the sky with a shot gun on a crisp winters morn.. 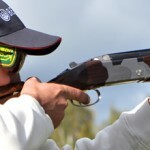 Please use this Clay Shooting Experience link http://redrushvouchers.co.uk/en/activity/clay_pigeon_shooting/oCat-3_oAct-5_affID-aw and don't forget to put your ID code at the end. Discount code is: CLAY15 which can be used at checkout. Offer ends 25th November 2015. I have bags of images and videos so let me know if you need anything else?! This is a first for us and our best offer yet! This code RRWEEKEND will be live from midnight tonight through until Sunday at midnight and can be used at checkout. If you need anything from me to help run this let me know - e.g activity imagery - I'm on olivia@redrushvouchers.co.uk or 07739 608 811. In honour of this ghoulish time of year we are offering 10% off our experience vouchers PLUS we're giving away a FREE Red Rush Selfie Stick to capture spooky moments! 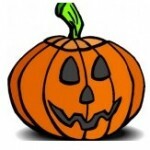 In honour of this ghoulish time of year we are offering 10% off our activity vouchers including our Halloween Heroes ! PLUS we're giving away a FREE Red Rush Selfie Stick to capture spooky moments! 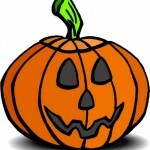 PLUS Get FREE Red Rush Selfie Stick so you can capture your spooky moments ! FREE Delivery and FREE Gift Wrapping with Adrenalin Guide (worth RRP £14.99) with every Voucher Sold. Customers can choose from the Gift Wallet or the shiny RR Gift Box! Remember we offer Affiliates 15% Commission too! Use RROFFER09 at checkout to get this deal. Take advantage this weekend of our Early Bird Xmas Gift Offer. Have fun with this guys and remember we give a massive 15% commission !! Hello Everyone, Happy Friday! I am delighted to announce the launch of Red Rush Vouchers to Affiliate Window Affiliate Marketing Programme. We launch with a 15% Commission to all affiliates. We welcome you to join us today ! As part of the UK and Ireland’s largest action sports network, we have unrivalled access to both experiences and venues across these territories. By joining us you'll enjoy the benefits of this now fast-growing activity industry. With a product for everyone and "high basket value" orders all year round, now is the time to get involved. We’ve been selling adrenalin since 1998, therefore our business is run by people who have first-hand knowledge of running adrenalin activities and we're out there every weekend enjoying those activities ours. Our vouchers are one of the fastest growing areas of our business... Join us in making them our biggest success. "Gift vouchers are a great way to give a personal gift to a loved one without running the risk of them not liking your choice of present. Gift vouchers are growing in popularity for this very reason." Andrew Johnson, UK Gift Card and Vouchers Association 2014. "With a nation who already have everything they need, now is the time when consumers want to buy experiences for their friends and family rather than stuff!" James Wallman, Stuffocation, 2014.